So far, not many cars drawn from this era compared to 'Memory Lane'. 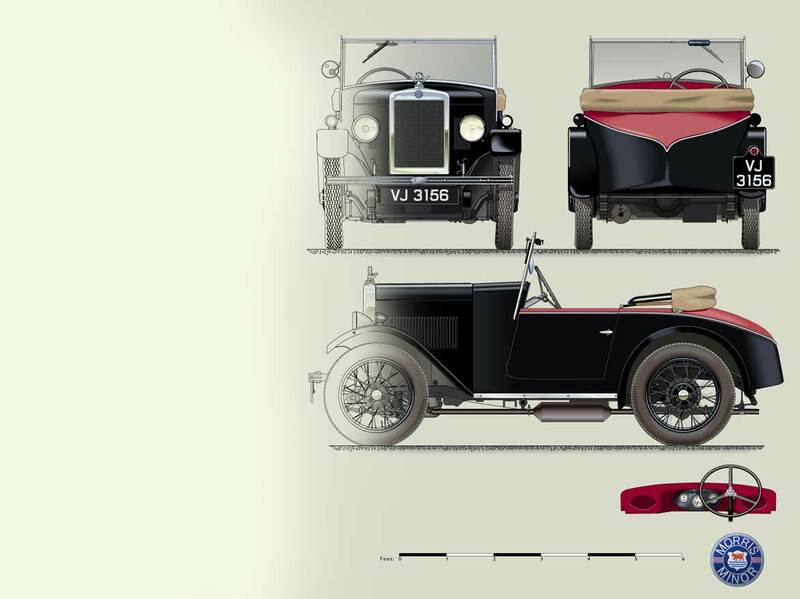 With their complexity and lots of detail pre-war cars tend to take twice as long to draw as cars from later eras. To view cars available for portraiture see LIST. A list of future projects in various stages of completion is also on the list page. The cost of a portrait of a car from this era is from £45.